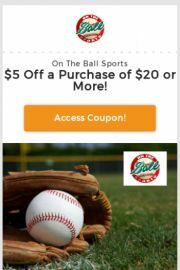 If you’re looking for the best On The Ball Sports coupons, you’re in the right place! On the Ball Sports is a sports memorabilia store, located on the south end of the Branson Landing, just a couple of doors down from Bass Pro Shops. This one stop shop is where sports fanatics of all ages will find items from more than 100 of their favorite professional and college sports teams including apparel, caps, gift items, collectibles, and more! When you are looking for your favorite team t-shirt or sweater, or a signed ball from your favorite player, On The Ball Sports has all your apparel and collectible needs! They have caps and mugs, can cozies and wooden sport signs, just so much to offer! 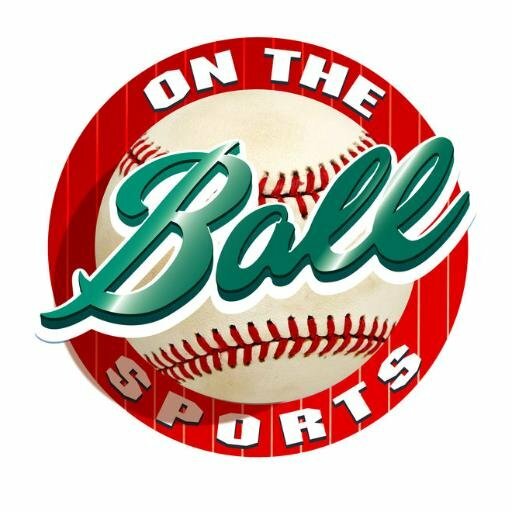 True sport fans go to On The Ball Sports for all their memorabilia needs!